Series: In His Presence (6), Family of Faith - Off Topic (28). Service: Sunday Morning (33), Sunday Evening (1). Preached by Dr. Sam Matthews on October 22, 2017 (Sunday Morning). Preached by Dr. Sam Matthews on October 15, 2017 (Sunday Morning). Preached by Dr. Sam Matthews on October 8, 2017 (Sunday Morning). Preached by Dr. Sam Matthews on September 24, 2017 (Sunday Morning). Preached by Dr. Sam Matthews on September 10, 2017 (Sunday Morning). Preached by Dr. Sam Matthews on August 20, 2017 (Sunday Morning). 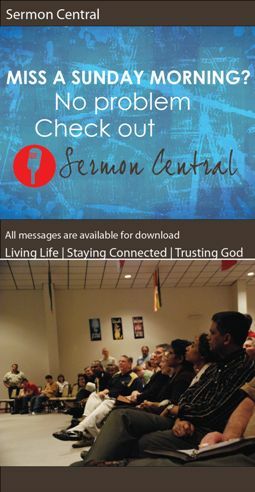 Preached by Dr. Sam Matthews on August 13, 2017 (Sunday Morning).